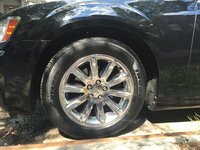 Start a new Chrysler 300 question. Ticking sound coming from dashboard above steering wheel.What is it? 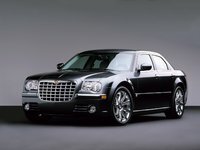 The Chrysler 300 nameplate has a long history. 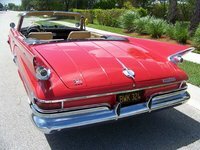 It was a source of great pride for Chrysler when it first appeared in the 1950s. 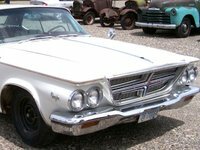 The American automaker attempted to keep the name alive, but after a thoroughly unimpressive model in the late 1970s, the 300 nearly sputtered out. 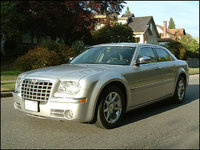 However, the large sedan returned in 2005 with a bold new look and serious power. 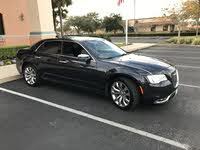 The new 300 is available in a variety of trim levels. The base model features the most modest power plant: a 190-horsepower V6 mated to a four-speed automatic transmission. A Touring model also uses a V6, but it grows from 2.7 to 3.5 liters and makes an additional 60 horsepower. 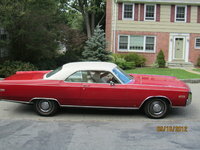 A Limited edition has come and gone, also powered by the larger V6. 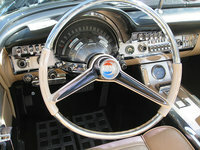 Both the Touring and Limited Trims are equipped with a 5-speed automatic transmission. An extended wheelbase model would also debut in 2006. At the pinnacle of the 300 series is the C model. 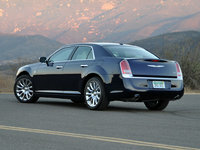 The 300 C also uses the 5-speed automatic, but it is now paired with a 5.7-liter V8 HEMI. This engine produces 340 horsepower and 390 pound feet of torque. The sedan even goes one step further: the 300 C SRT-8. While it wears a similar badge and utilizes the same platform, this 300 is an entirely different car. Chrysler drops a 6.1-liter Hemi V8 into the SRT, giving it 425 horsepower. In addition to a considerably higher price than the other 300s, buyers can also expect to pay a gas guzzler tax. 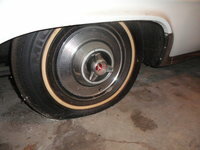 All the regular 300 trims are available with either rear wheel or all-wheel drive. 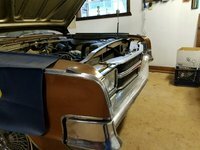 The sedan is built upon the Chrysler's LX platform, which utilizes several elements of the last-generation Mercedes E-Class. Suspension, transmission, and drivetrains move from the Mercedes to the 300, thanks to their Daimler kinship.